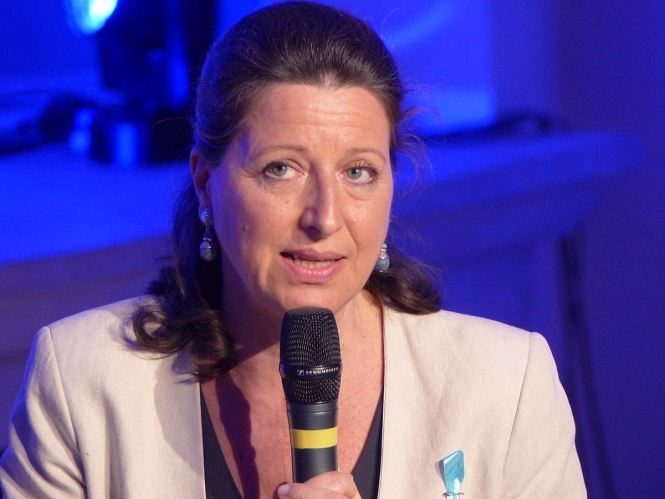 French health minister Agnès Buzyn has promised an extra fund of €40 million to finance her plan to improve psychiatric and mental healthcare provision across France. Ms Buzyn had already announced the measures in summer 2018. Plans are expected to offer extra mental health training for students, measures to prevent suicide in those with mental health problems, and the improved development of mental healthcare provision for children. The minister announced the extra funding during a meeting of mental health professionals in Paris. The €40 million will be added to the €64 million that was released for the sector in December 2018, and the €10 million ring fenced to be put towards mental healthcare innovation. Much of the extra money will, she said, be focused on “offering accommodation for people with psychiatric problems”, with €15 million dedicated to building around “250 inclusive accommodation units”. These will provide a “third way between in-patient accommodation and independent living”. The money will also go towards helping people with psychiatric problems to get back into work, with €7 million dedicated to this from 2019, versus the €5 million spent in 2018. Ms Buzyn has also promised to name a ministerial representative for psychiatry and mental health, and to launch a “mission dedicated to the evolution of medical-psychological centres (centres médico-psychologiques (CMP))”. And, as outlined in the government’s health plan in September, there will also be the creation of a new, two-year advanced training course for nurses in psychiatry and mental health. The new measures have been announced two days after a protest of around 300 nurses, doctors and relatives of mental health patients in Paris. The movement - which was demanding more healthcare staff - was spearheaded by a number of healthcare unions, alongside representatives of psychiatric hospitals from Amiens, Rouen and le Havre.